CT Park is delighted to announce the most recent addition to our portfolio of managed public car parks – MIDI Group PLC has entrusted the managed operation of the Tigne Point Piazza Car Park to CT Park for a seven year term. CT Park took over operation during the build up to Christmas, with a mandate to experience the busy car park during its peak period. 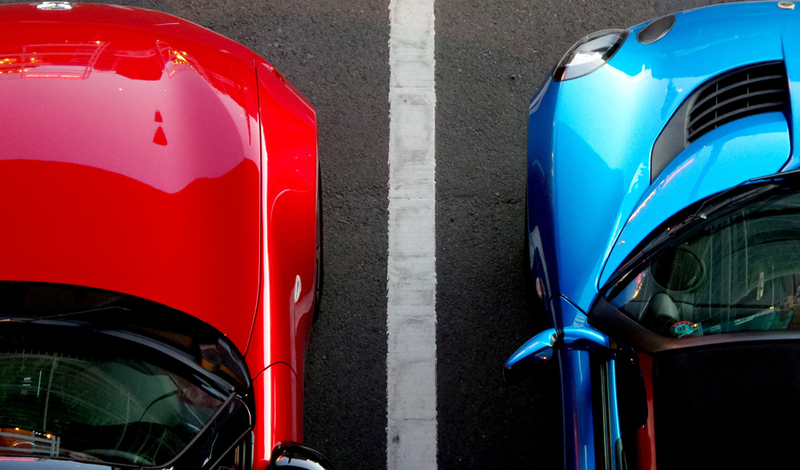 The Pjazza car park really is a jewel in our crown – it is located in one of the most sought after locations on the island, being within the Tigne Point complex and close to central Sliema shopping areas. The car park boasts 370 public spaces over 4 floors, with 2 entrances and 1 exit. 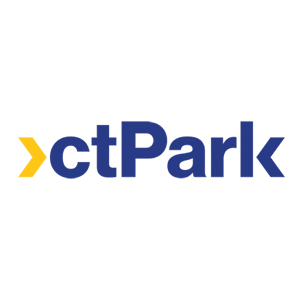 CT Park offers residents and frequent visitors to the area, special discounted long-term parking rates, please check out our website, or call us for more details.